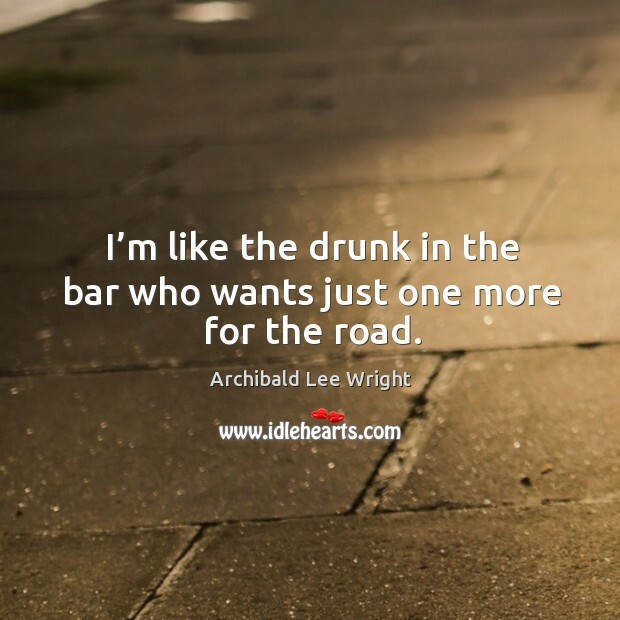 Enjoy the best inspirational, motivational, positive, funny and famous quotes by Archibald Lee Wright. Use words and picture quotations to push forward and inspire you keep going in life! 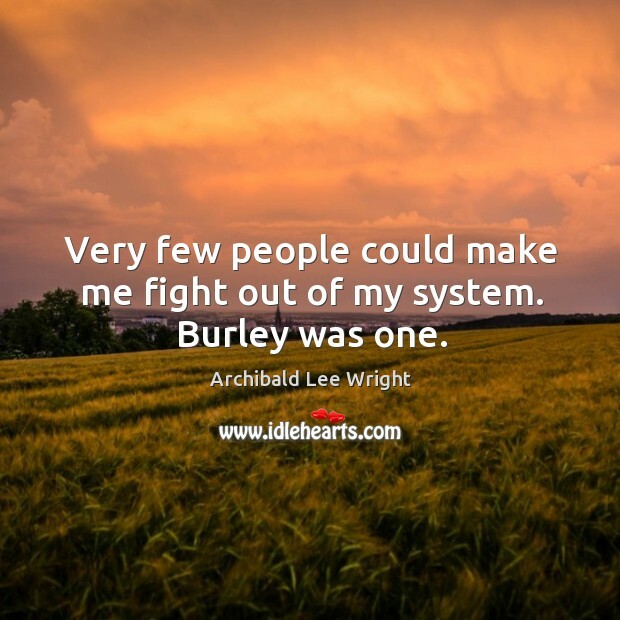 Very few people could make me fight out of my system. Burley was one. I’m like the drunk in the bar who wants just one more for the road. 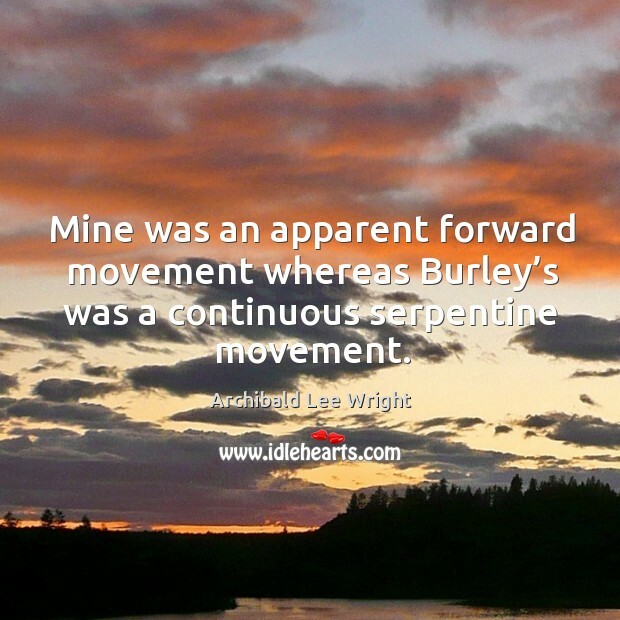 Mine was an apparent forward movement whereas Burley’s was a continuous serpentine movement.